Pesonal-spage.com – How to remove? Pesonal-spage.com is categorized as a browser hijacker, despite the fact that it may look like a search reliable tool. We assure you that is not the case. In a similar manner to any other browser hijacker, it aims at making money by promoting its sponsors. The hijacker’s developers earn revenue each time you interact with the adverts that it shows you. In addition to altering you settings, the hijacker also causes redirects, floods you with pop-ups, coupons, banners, and other types of ads, tracks your cookies, and more. If you wish to eliminate these unnecessary interruptions for good, you will have to get rid of Pesonal-spage.com. Pesonal-spage.com gets set as your home page and default search engine as soon as the hijacker enters your PC. The website itself looks rather similar to Windows 10 Start menu. 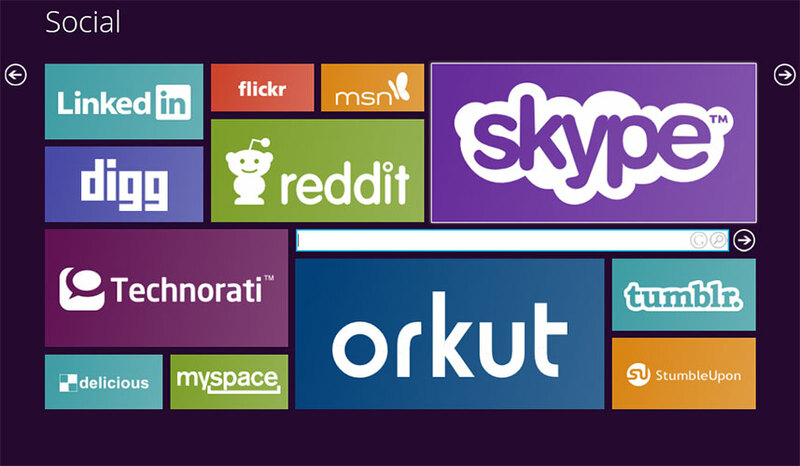 It presents you with a speed dial to popular websites, online shopping pages, social networking platforms, etc. It also contains a search box that allows you to make use of Google, Bing, Yahoo, and other search engines. Even though this functionality may seem useful, it is certainly not worth dealing with an abundance of advertising content that the hijacker will expose you to on a regular basis. Once the hijacker takes over your browsers, you will not be able to surf the Web the way you used to as you will encounter ads no matter which sites you choose to open. Pop-ups, links, banners, coupons, interstitial ads, and other unwanted commercial data will appear on your screen at all times. If that were not enough, the data shown to you is not checked by anyone, so it could easily turn out to be unsafe. Clicking on fake ads could result in serious troubles including malware infections, money losses, and so on. There is no reason for you to take such risks. We advise that you terminate Pesonal-spage.com as soon as you can. If you wish to eliminate Pesonal-spage.com from your browsers, you will have to choose between two possible options: manual or automatic removal. In order to erase Pesonal-spage.com manually, you will have to uninstall the hijacker’s associated application from your computer and fix your web browser settings. These tasks are described in more detail in the manual Pesonal-spage.com removal guide below the article. However, it is possible that by erasing the hijacker manually, some of its components may get left behind. If you wish to make sure that you delete Pesonal-spage.com in its entirety, we suggest that you go with the automatic removal instead. The anti-malware utility presented on our website can help you remove Pesonal-spage.com and other unreliable files and programs from your system and make sure that your computer stays safeguarded at all times.